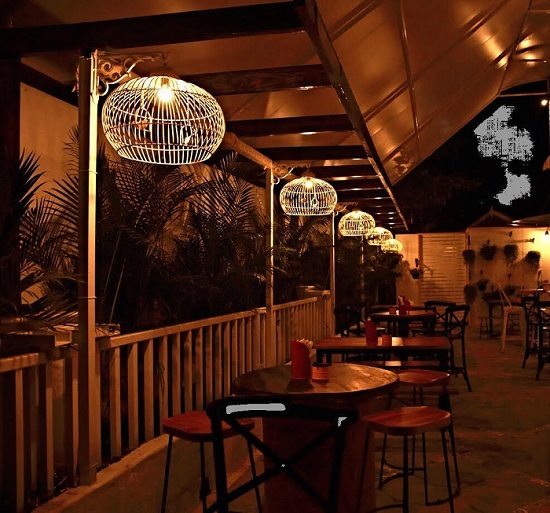 Soho Bar Pune is one of the best Pubs in Kalyani Nagar in Pune providing a range of cocktails and other beverages. 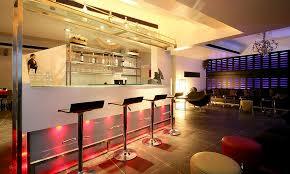 This place is designed with a seating of 40 in the main area. 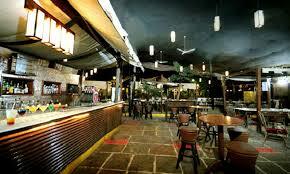 The Soho Bar Pune provides a decent dance floor compared to other disc in Pune. The crowd is more here on the weekends and so the service might take some time however, during weekdays you can enjoy with your friends a lot. They have limited staff to serve you during weekends but they show you lot of hospitality during weekdays as the crowd is less. 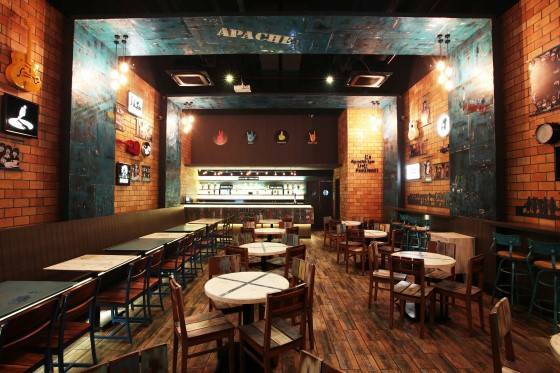 The ambience of this place is buzzy, informal as well as trendy. 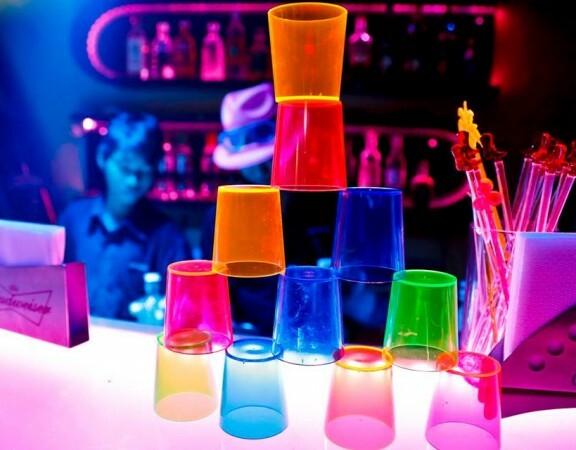 This place is not only famous for the drinks they have to offer, but also for their delicious starters. 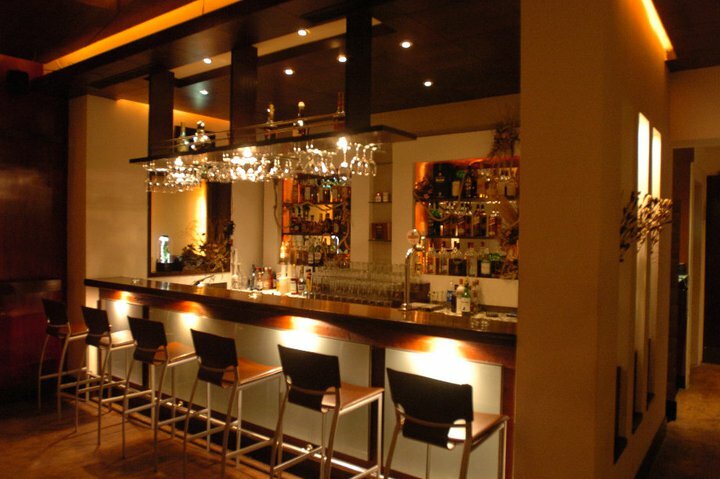 The cuisines here consist of continental, North-Indian and oriental cuisines as well as seafood. 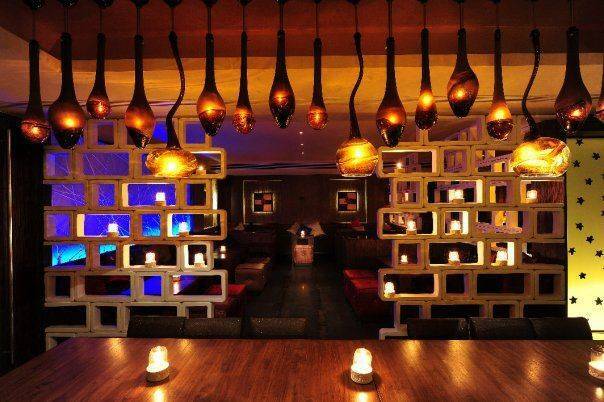 However, starters of Soho Bar Pune have received good feedback considered to other main course items. Overall, Soho Bar Pune reviews are positive considering the scope of improvement, be it food, staff behaviour, and customer welcoming nature from the management. 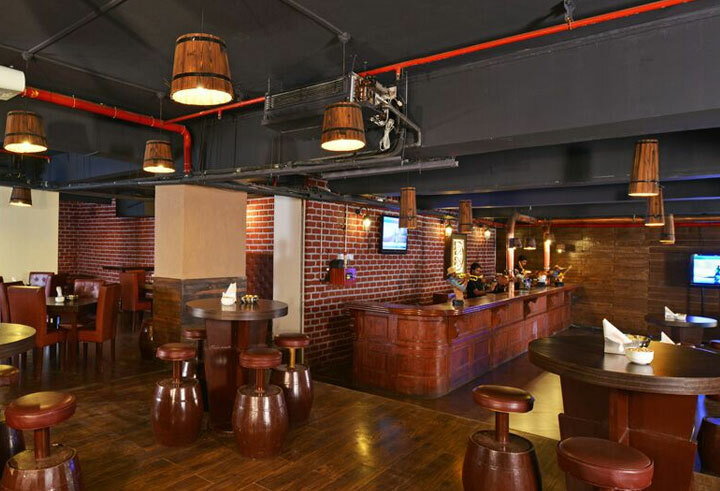 However, this pub in Pune can be one of your options for hangout during matches for some high adrenaline cheer along with a drink. 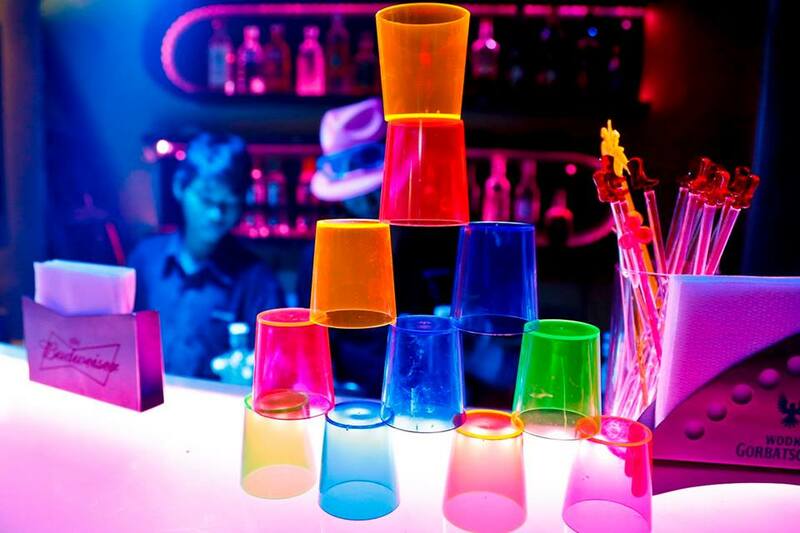 Also, the dance floor is always set with awesome music, so with a group of friends, this place can be a perfect hangout in Pune. 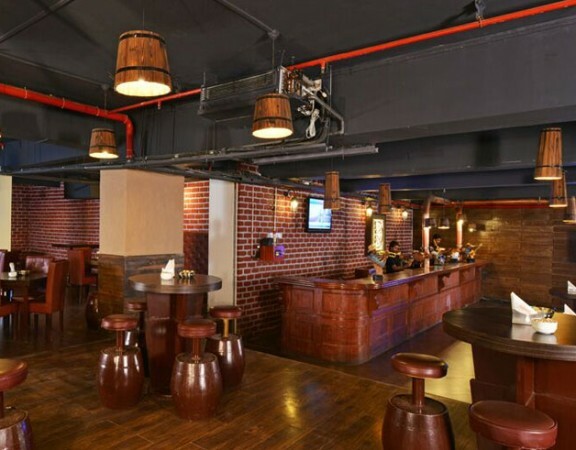 Weekday break and hangout at this Pub would be best for you as there are some offers provided and of course no advance booking needed. 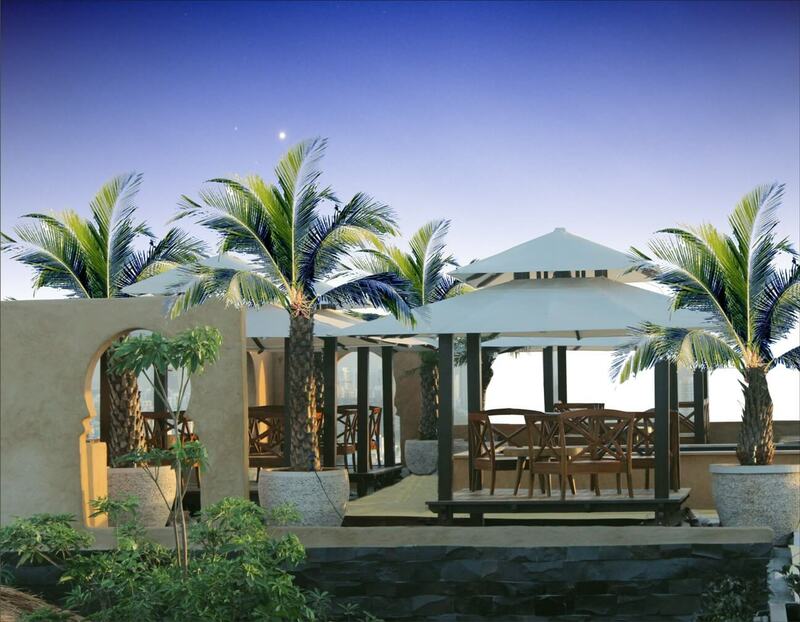 However, do enquire about offers provided before visit. 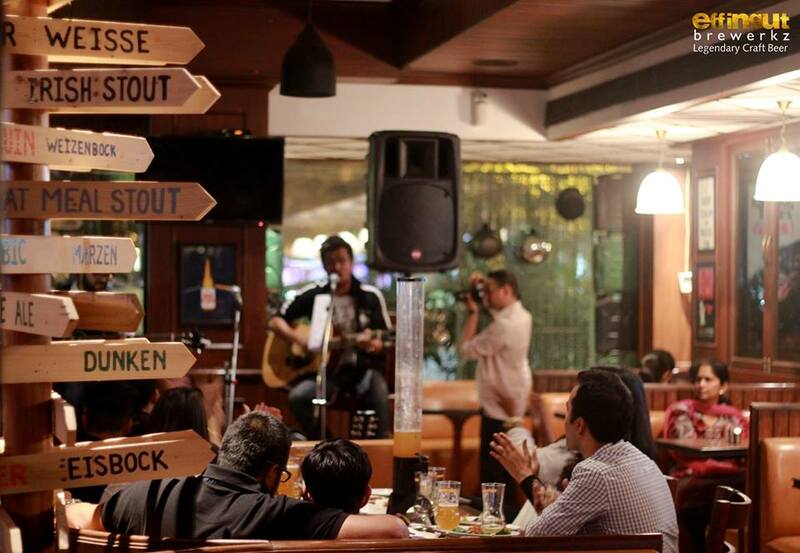 So if you haven’t been to this pub yet, the next destination for a drink should be Soho Bar Pub Pune. This place is open on all days from 12:00 PM to 11:45 PM and the price for 2 here is Rs.1000 to Rs.1500.